What are all the different ways to create an object in Java? This is one of popular questions in any Java Core interview. We all know how to create objects of any class by using new keyword. However, We will find out all the different ways to create an object in Java. This is the most common way to create an object in java. Almost of objects are created in this way. If we know the name of the class & if it has a public default constructor we can create an object in this way. Class.forName() loads the class in memory. To create an instance of this class, we need to use newInstance(). The clone() can be used to create a copy of an existing object. 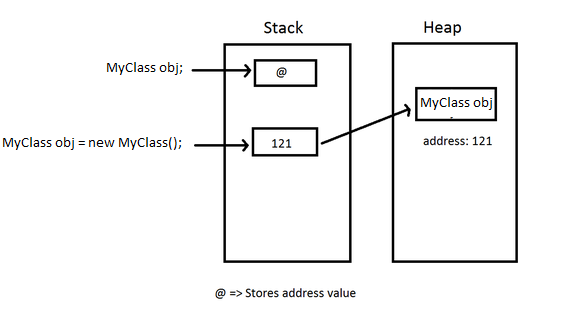 Object deserialization is also a way to have another instance of a class. This is also a popular way to create new instances in most of available frameworks. Using class loader’s loadClass() method but this is not often used. That’s it on the question What are all the different ways to create an object in Java?